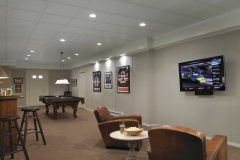 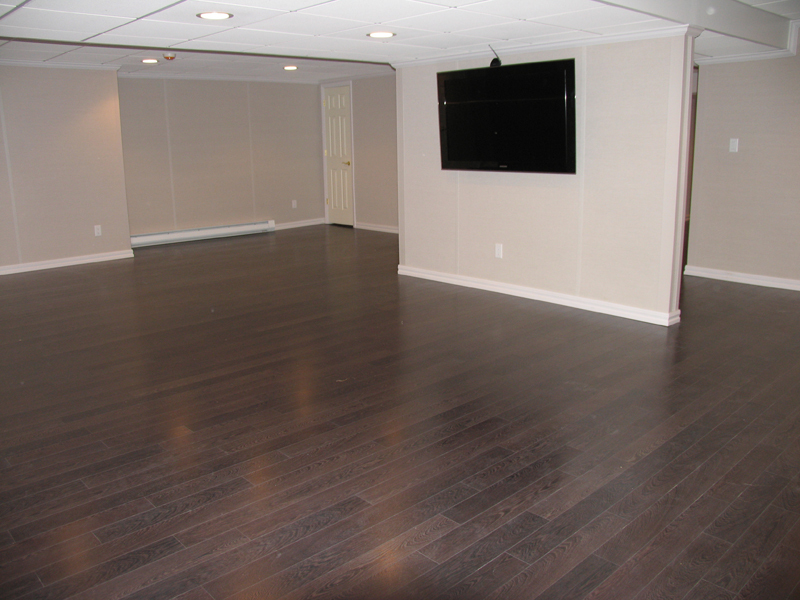 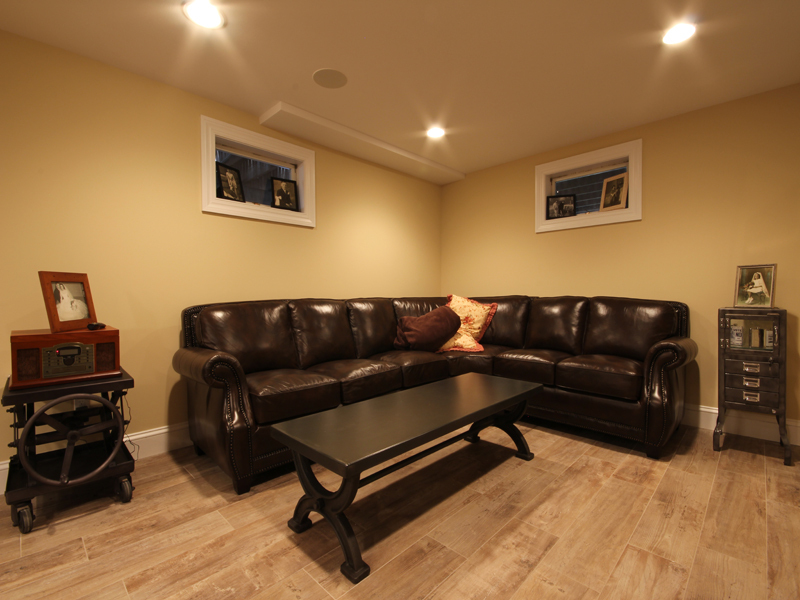 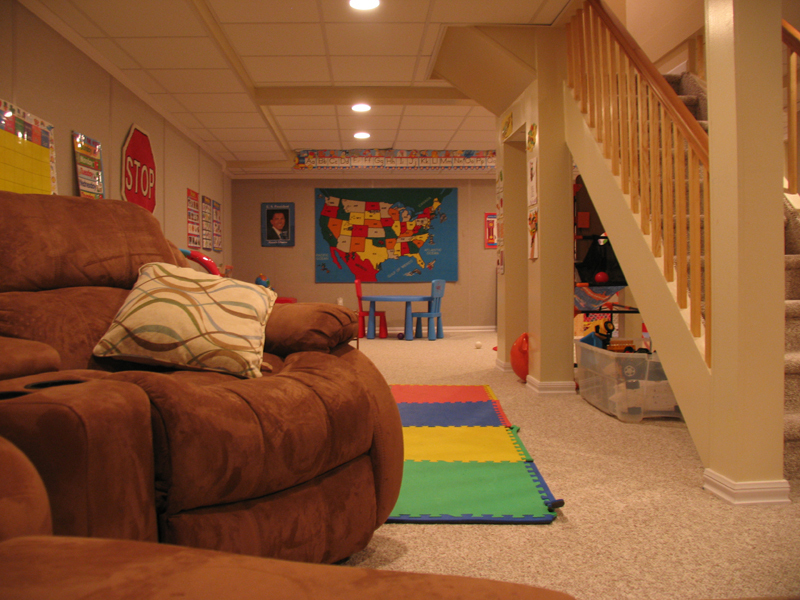 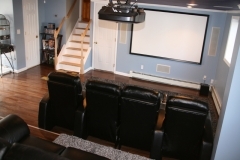 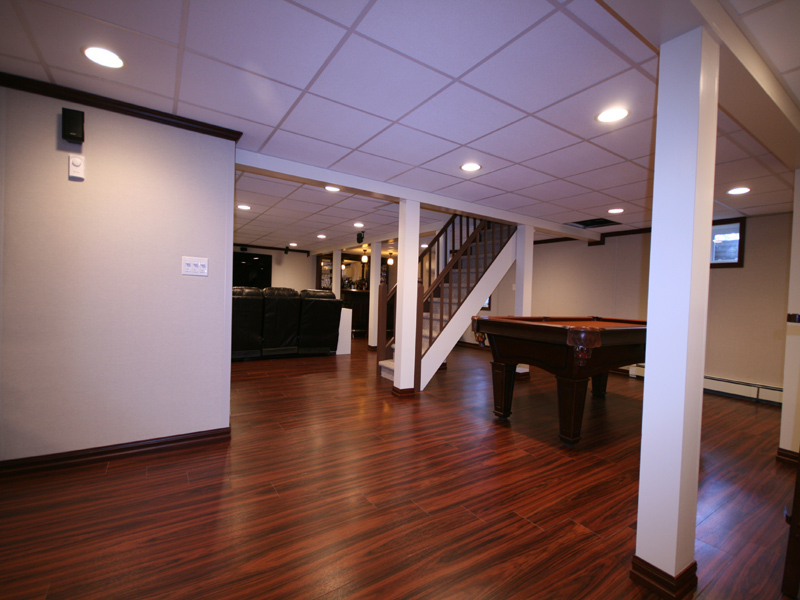 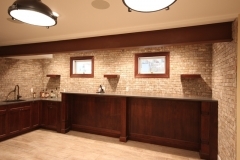 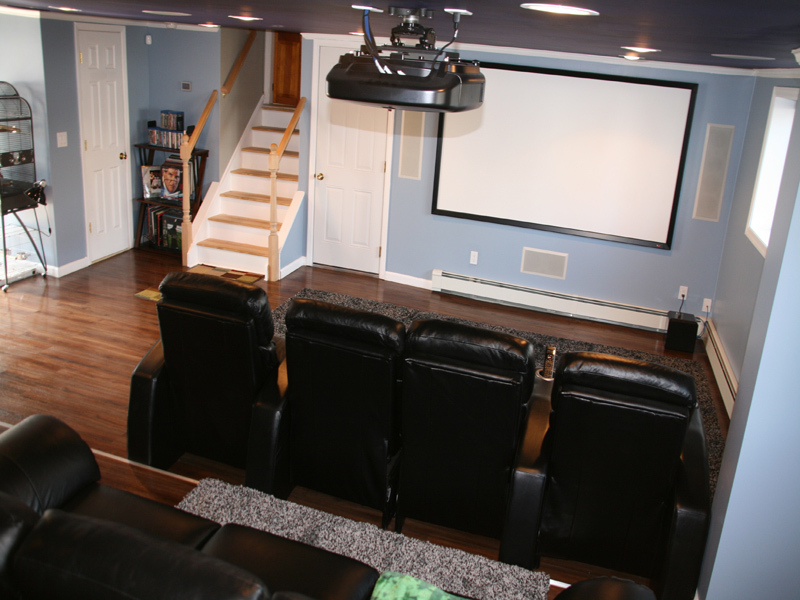 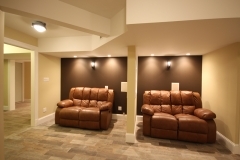 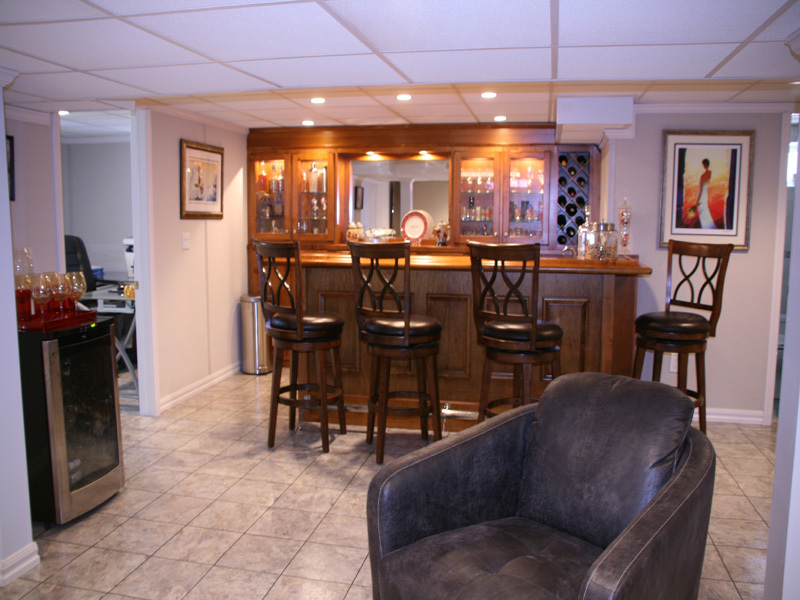 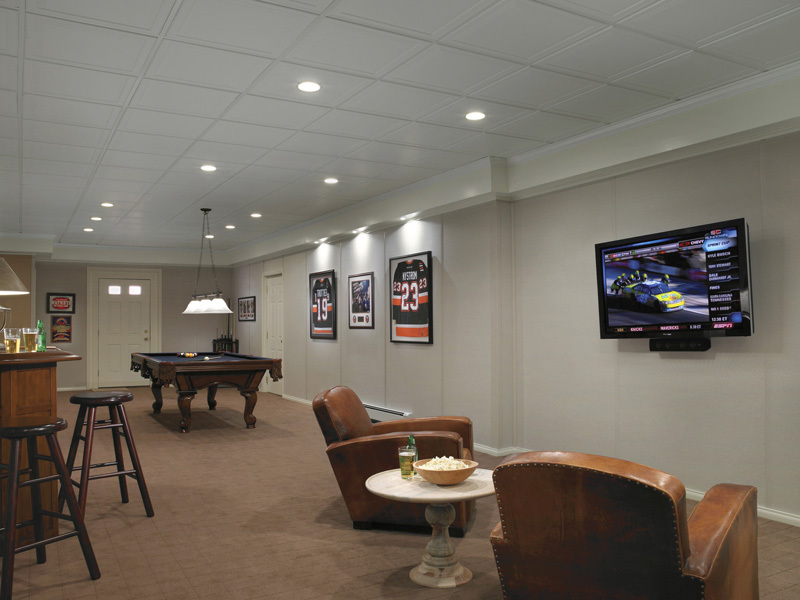 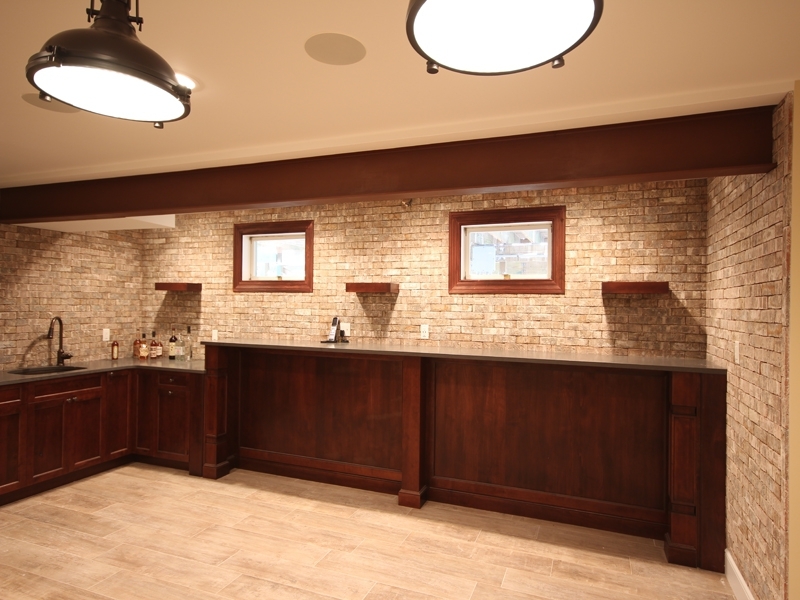 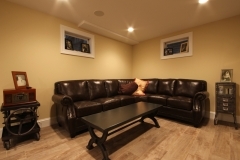 Explore our gallery of basement finishing photos. 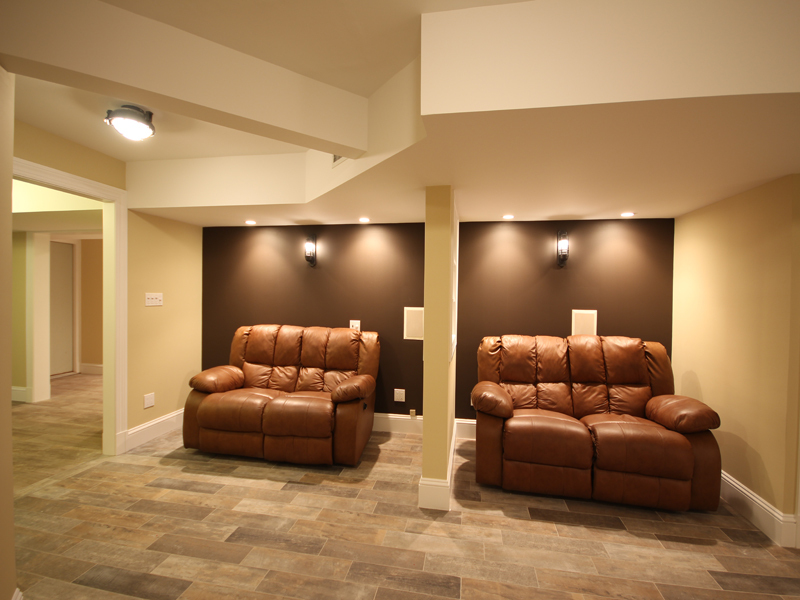 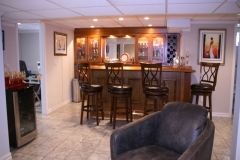 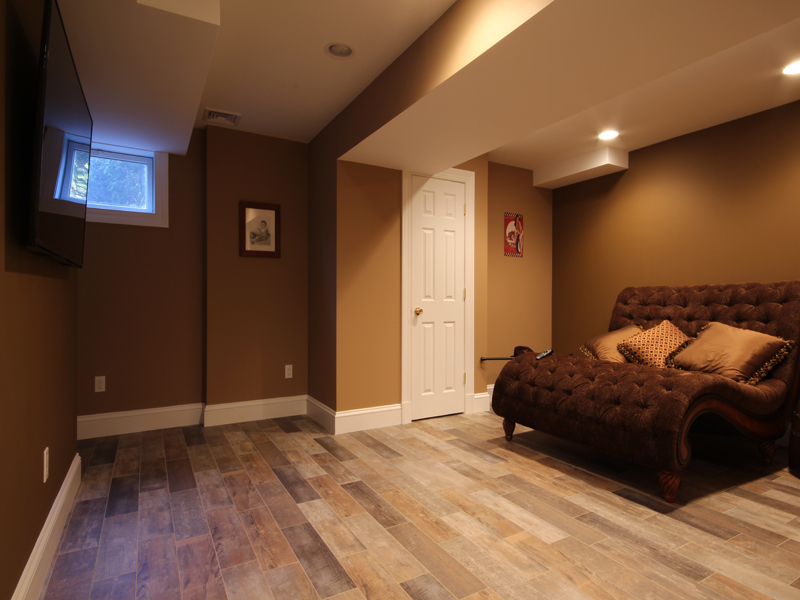 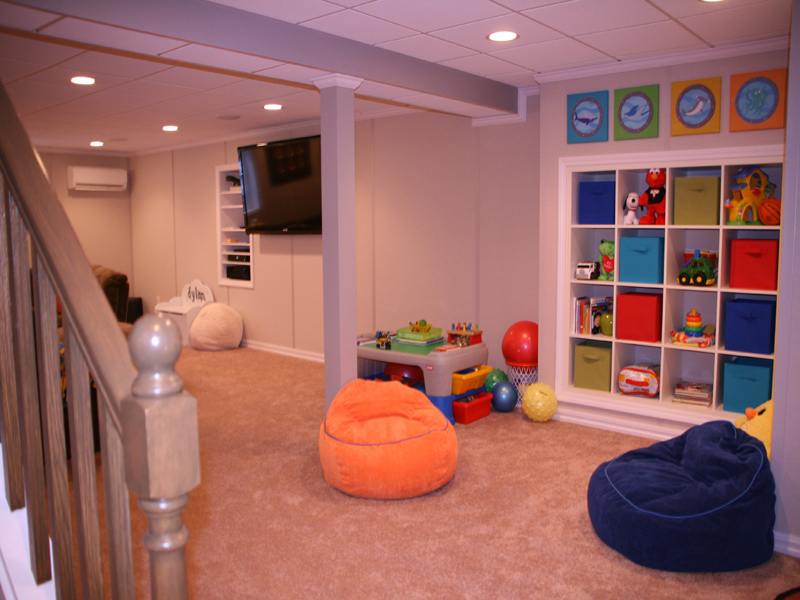 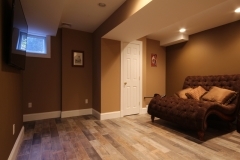 If you’re looking to finish your basement, look here for inspiration! 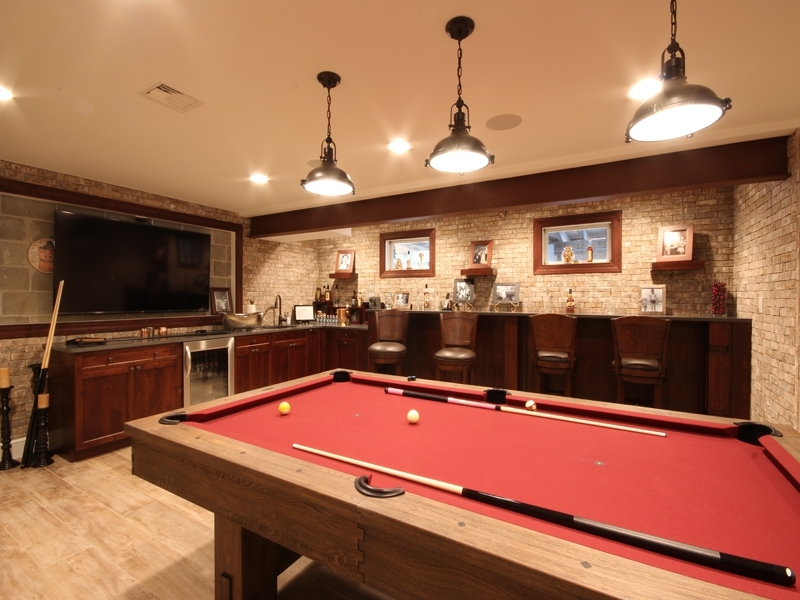 Whether you’re looking to create another living space, a game room, den, home office, or other, these pictures will give you inspiration for your remodel! 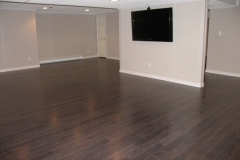 "My entire family is impressed with our new living space... 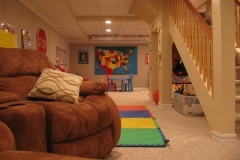 I could not have made a better choice!"